The street that runs through the heart of this district may be 'Old' by name, but of all London's neighbourhoods, it's at the forefront of everything new. Now synonymous with the digital economy, the so-called 'Silicon Roundabout' moments from M by Montcalm is London's (and Europe's) answer to Silicon Valley - one of the world's fastest-growing digital hubs. There are few places in London that feel so energising. With the start-ups of Tech City, the 'Square Mile' just to the south and avant-garde Shoreditch to the east, Old Street District is powering the 'new economy' - and we're proud to be a part of it. 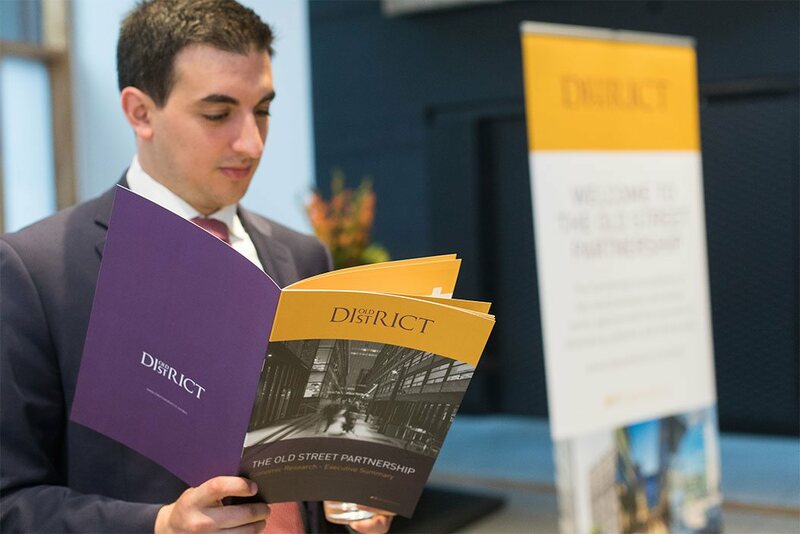 Both M by Montcalm and the Montcalm Royal London House are working with The Old Street Partnership, set up in 2016 to capitalise on the area's heritage, diversity - and incredible potential. As the technology hub of Europe, the Old Street area is undergoing considerable transformation. This quirky and vibrant area is retaining the true culture of the East End whilst facilitating new development. 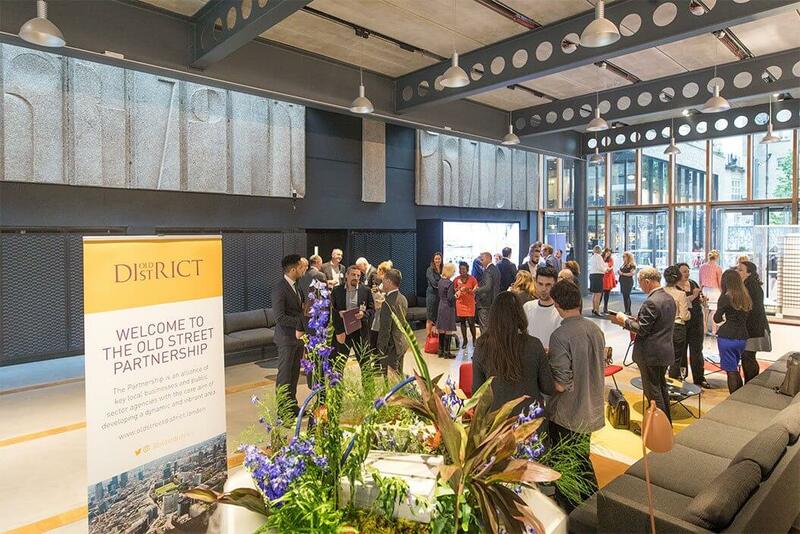 The Old Street partnership is a voluntary led business partnership which is working to ensure key issues are being addressed throughout this period of change; from public realm improvements to safety for the thriving night time economy. This Partnership, formed in 2016, is delighted to have many businesses involved throughout the area and thanks them for their support. Visit http://www.oldstreetdistrict.london/ to learn more.